The Parcel Of Rogues are a Folk Rock band playing an eclectic mix of folk, roots, and rock based music. The repertoire is widely diverse, from driving foot stompers to slow atmospheric ballads, with a selection of traditional & Irish folk songs, plus a wide range in between! 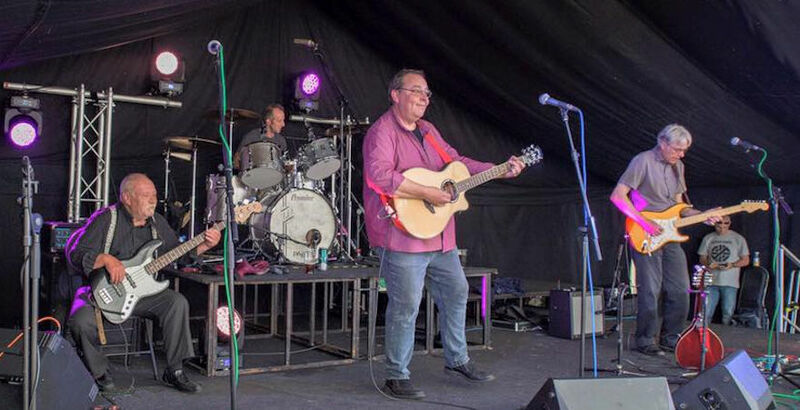 All performed with excellent musicianship, vocal harmonies and peppered with a great deal of fun, they are always well received by their audiences. The band likes to get the audience involved, singing & dancing, and are not a ‘finger in the ear’ type of band by any means! The most frequently heard comments about the band: "What a breath of fresh air these guys are - definitely not the same old, same-old!"